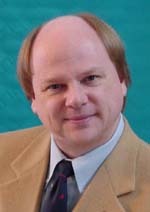 My name is Scott Rainey. I fix problems with Information Technologies (IT) for small businesses. I've worked with IT since 1978. During that time, small computers and networks have been on a long march towards Faster, Cheaper, Better. We all love that, but sometimes they need a tuneup, and sometimes they need upgrades or repairs. When that time comes, smart business people turn to specialists like me, so they can focus on what they do best: running their own businesses. There's a special satisfaction in solving complex problems for smaller businesses. Perhaps it's because that's where majority of American innovation, and new American jobs are created. If you're thinking about tuneups or upgrades, perhaps we should talk. I just might save you significant time, hassle and money. My current 6400 x 2400/1600-Pixel workstation. Runs WinXP, Win7, Win8.1, & Fedora. Handy for Web Design and Database work. 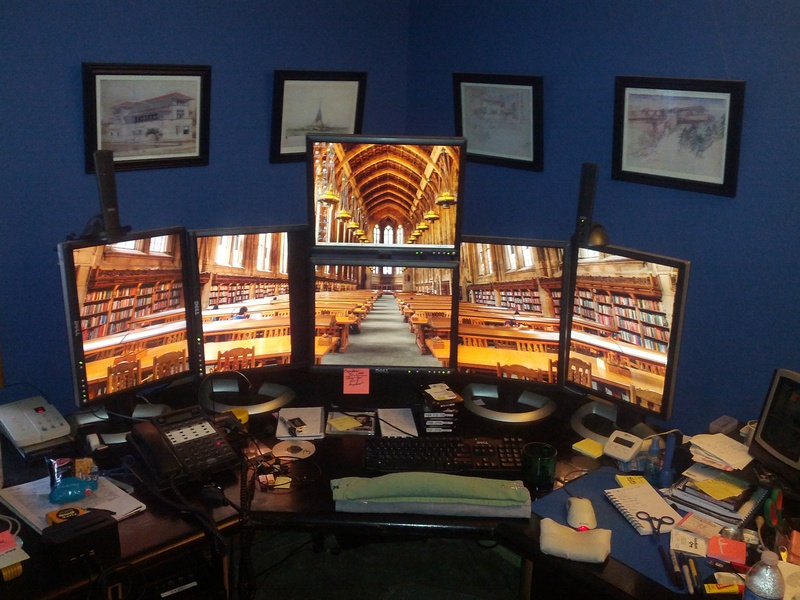 The image spanning 6 monitors is the Suzallo (Harry Potter) Library at the University of Washington. 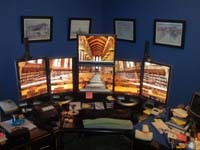 Office Automation Sales and Services, at your office, for computers, networks, software, printers, etc. Web Designs, site updates and full redesigns.